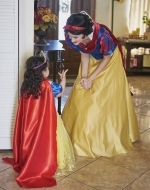 Make your child's fairytale dreams reality with a visit from our amazing and authentic looking characters. 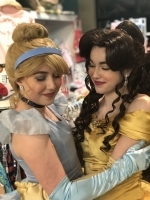 From our amazing one of a kind gowns to our incredibly talented performers who sing live, we strive to provide a full fairytale experience with magical memories that will last a life time. Our prestigious company is not only a favorite for children, parents and guests , but also top choice for celebrity clients and high profile event planners. Our performers are educated professionals with or pursing degrees in musical theatre, child related fields, or acting. Our professional actors use their talents for one thing — to portray beloved characters; but their love for children is real! We are passionate about our work; We truly love what we do and it shows! 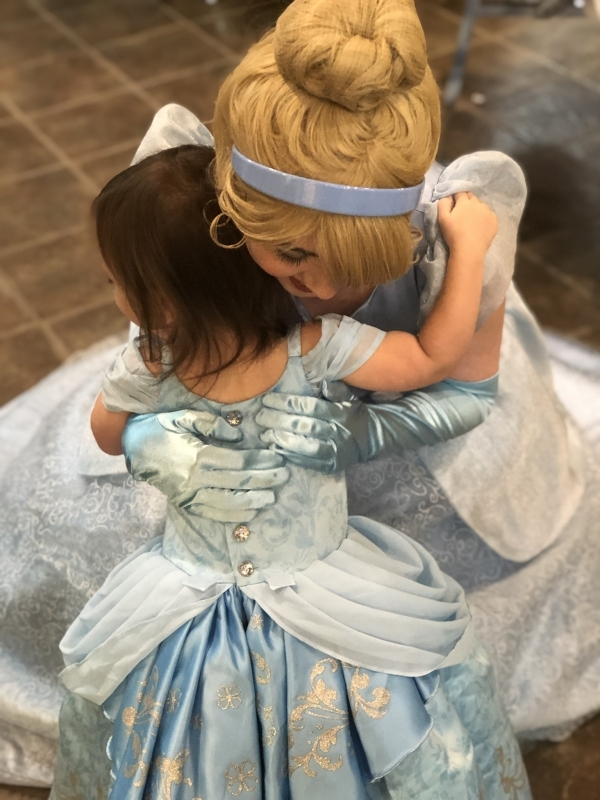 With our company you don’t just get an actor in “pretty costume”, you get compassionate individuals who pride themselves in building a bond with your child to create everlasting memories. Each visit from EnchantedFairytaleParties is a unique experience! Our professional actors use their talents for one thing — to portray beloved characters; but their love for children is real! We are passionate about our work; We truly love what we do and it shows! 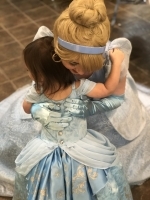 With our company you don’t just get an actor in “pretty costume”, you get compassionate individuals who pride themselves in building a bond with your child to create everlasting memories. 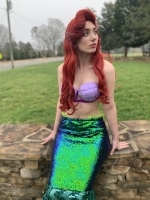 Each visit from EnchantedFairytaleParties is a unique experience!